Highest quality aviation mirrors and custom-tailored special components manufactured using state-of-the-art CNC machining, injection molding, 3D printing and various thermoforming processes. We offer a broad spectrum of semi-finished Aerospace Certified Materials as well as the unparalleled expertise needed to consult our customers in finding the right material for their specific requirements. 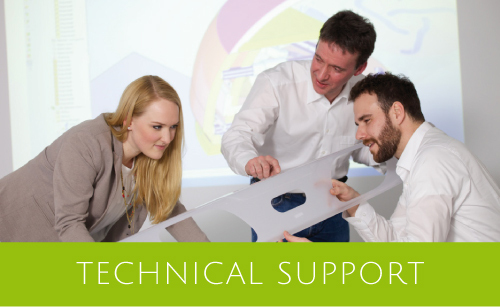 Professional on-site engineering and consultancy services in technical support of projects from earliest stages of CAD design to pre-manufacture. 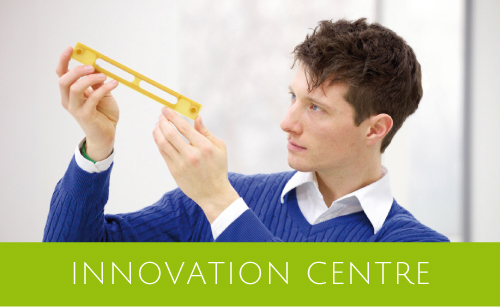 Redesign of aviation components from metal to plastics for weight saving projects. 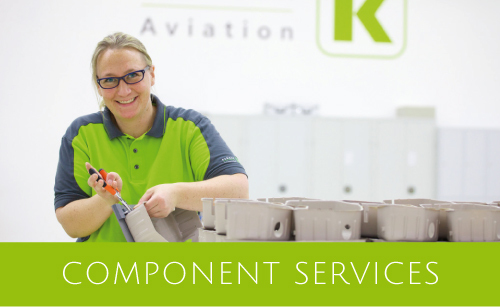 Combining developments from world-renowned academic institutes with know-how of our experienced engineers assures maintaining of cutting-edge production processes and innovative technologies for the future of the aviation industry. Krüger Aviation is located in one of the most important aviation centers in the world. 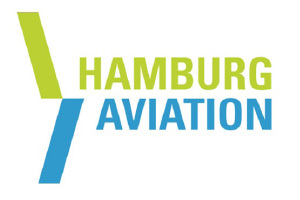 Hamburg is the third-largest civil aviation capital after Seattle (USA) and Toulouse (France). Additional space is available through the production facilities of the Group. Our production area measures over 10,000 m². Meeting the increasing demands of the aviation industry and fulfilling our customers’ needs have been, and always will be, the main focus of The Krüger Group. 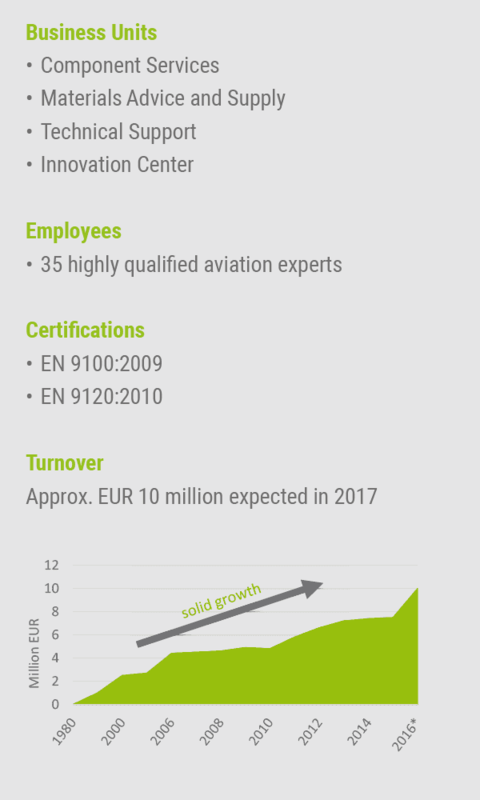 To achieve this goal, we officially changed our structure on January 1, 2016, founding Krüger Aviation GmbH, a technologically advanced manufacturing company dedicated entirely to supplying the modern aviation industry. Diversity and experience have always been our greatest strengths. 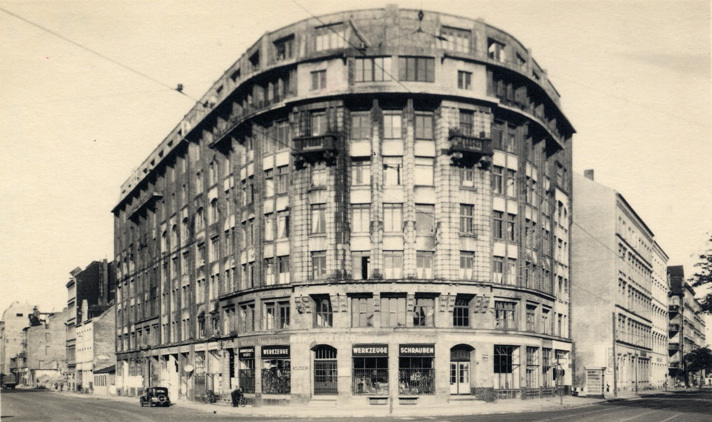 We have a good track record in the industry, loyally serving our customers in the field of plastics applications since 1920. Located to the east of Hamburg, our three production areas include 15,000 m² of state-of-the-art manufacturing and storage facilities. A substantial part of these areas is devoted exclusively to aviation. 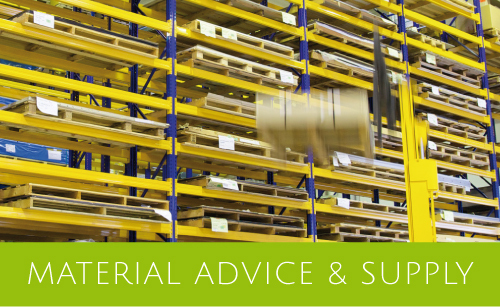 We offer reliable advice and consulting services on material selection and application parameters, supply of thermoplastic and duroplastic semi-finished products, and the manufacturing of complex precast parts and assemblies.